HOW GOOGLE WORKS. DOWNLOAD NOW! Optimizing a site or webpage to rank higher in search engine results pages for specific keywords requires a well thought out plan. You can't develop a plan if you don't know why or how search even works. 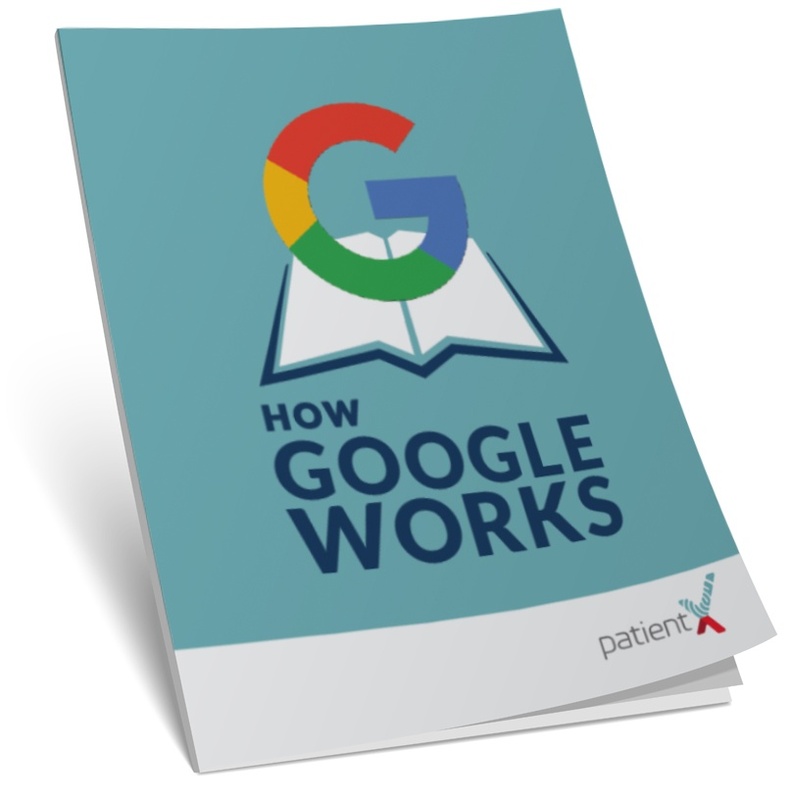 The mystery of Google is simplified in How Google Works . When you revise your approach and expectations for your pages based on this information, you will experience less stress and better results in the long run!